Background: The role of estrogen on pulmonary function test (PFT) was well-known in the normal course of the menstrual cycle. Significant increase in both progesterone (37%) and estradiol (13.5%), whereas no change in plasma follicle stimulating hormone (FSH) and luteinizing hormone LH was observed in exercising women in previous studies. Therefore, this study was intended to see the limitations of the pulmonary system in adaptability to exercise in proliferative phase of menstrual cycle in perimenopausal women. Materials and Methods: Dynamic lung functions were assessed in two groups of perimenopausal women viz., athletes and non-athletes after treadmill exercise testing using computerized spirometry. Results: It was observed that exercise per se does not cause a statistically significant change in dynamic lung function parameters maximum mid expiratory flow MMEF, peak expiratory flow rate PEFR, and MEF 25-75% in either of the groups. Conclusion: This finding supports the hypothesis that the respiratory system is not normally the most limiting factor in the delivery of oxygen even under the predominant influence of estrogen in proliferative phase which is further accentuated by exercise. Oral cancer is one of the most critical health problems faced by the mankind today. Cancer is a result of multiple genetic defects resulting from exposure to environmental and infectious agents. Most of the oral cancers are associated with tobacco use and some are attributed to inappropriate nutritional habits. Tobacco chewing is a unique habit of Indian, southeast Asian subcontinent and is consumed commonly in the form of pan, gutka, etc. Furthermore, cancer prevention strategies can be applied by upregulating the defense mechanism, inducing cancer cells to apoptosis and decreasing angiogenesis of cancer cells. Nutritional factors play a key role in cancer impediment by increasing the intake of vegetables and fruits. This paper is an effort to draw the attention towards the significant role of diet in cancer prevention and associated mechanisms with its carcinogenesis. 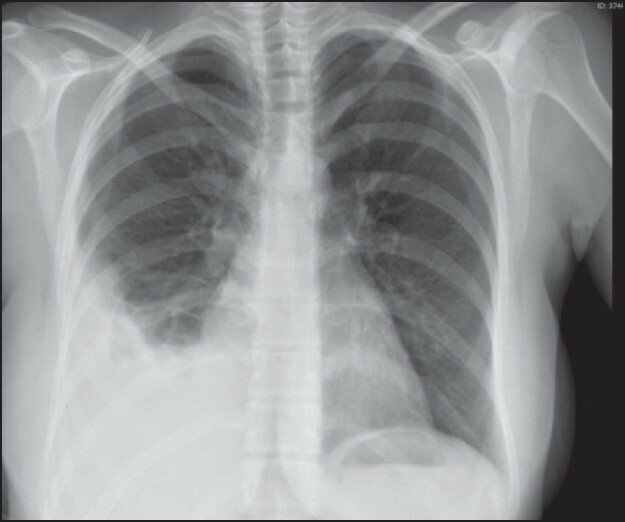 Tuberculosis is a granulomatous infectious disease of lungs due to Mycobacterium tuberculosis. Tuberculosis is a chronic disease and tuberculosis pleurisy takes place with acute disease symptoms. 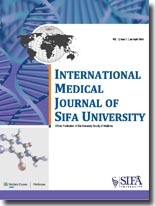 We aimed to present a rare case of young pregnant woman with pleural effusion due to tuberculosis in light of literature. 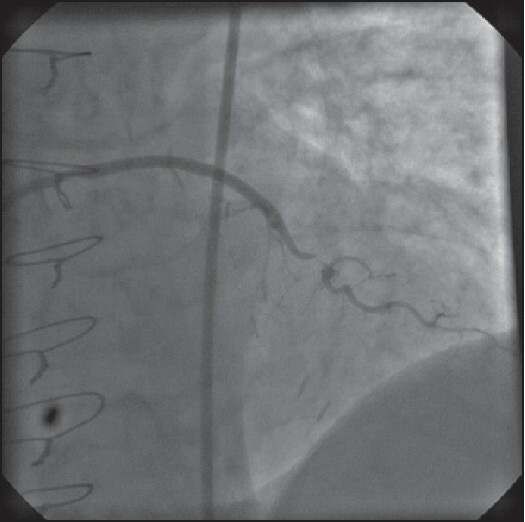 Guideliner catheter (Vascular Solutions, Minneapolis, MN) is a novel, rapid exchange system which allows deep intubation and facilitate equipment delivery through the complex coronary lesions. We describe the use of this device in a percutaneous intervention of a native diagonal lesion through tortious and calcific saphenous vein graft. Several symptoms may be present in the case of a nasal foreign body. These symptoms include nasal discharge, epistaxis, infection, halitosis, foul breath or body odor, and chronic sinusitis. However, the presence of a nasal foreign body without these symptoms remains unreported. 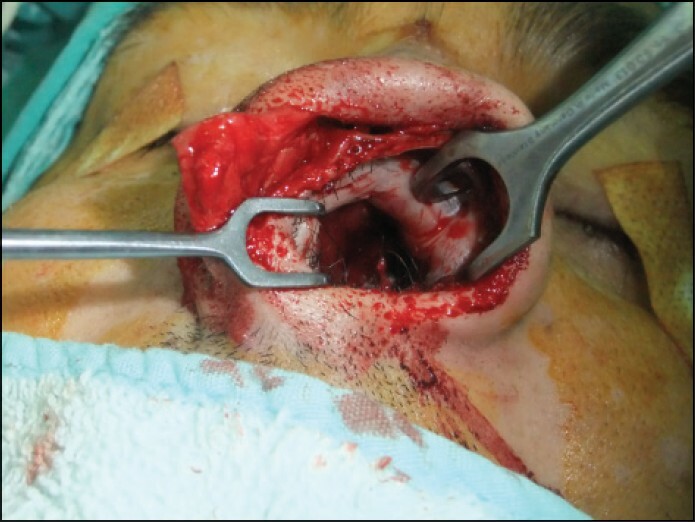 In this study, we present a case in which the foreign body stayed inside the patient's nose for 17 years after a trauma without symptoms like nasal discharge, epistaxis, infection, halitosis, foul breath or body odor, and chronic sinusitis.